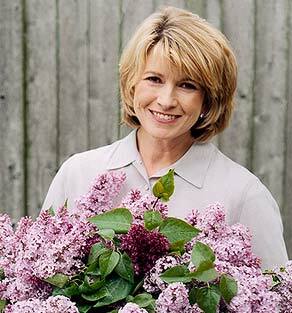 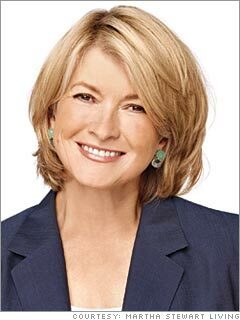 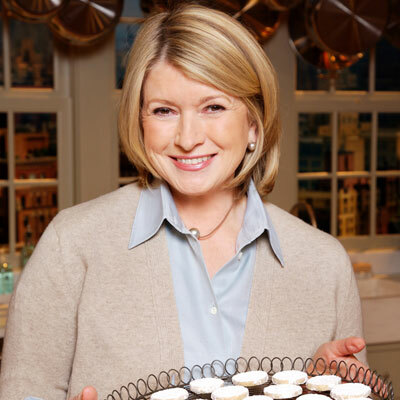 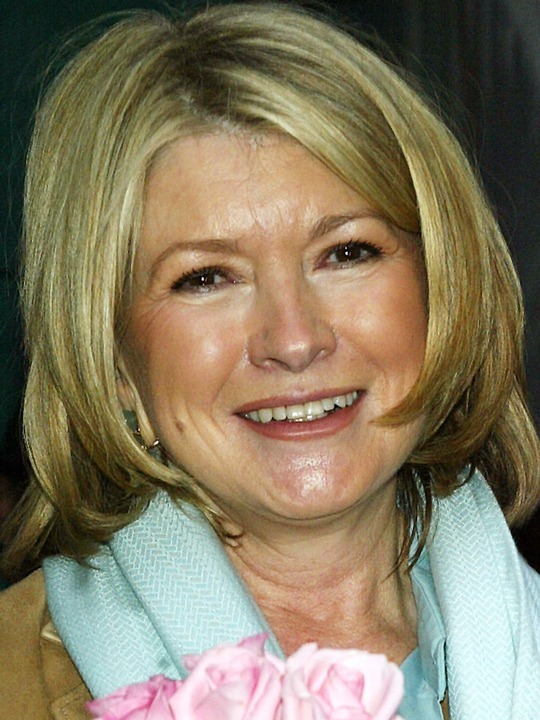 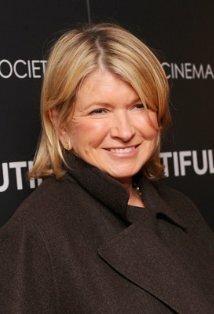 Martha Stewart | Celebrities lists. 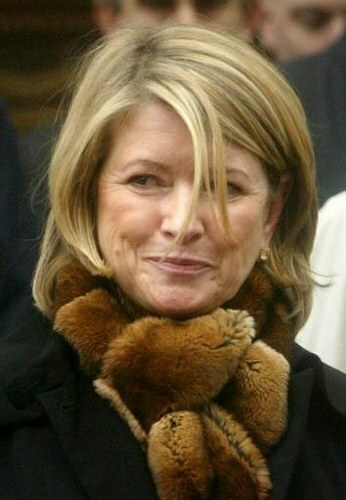 Awards 11 wins & 15 nominations. 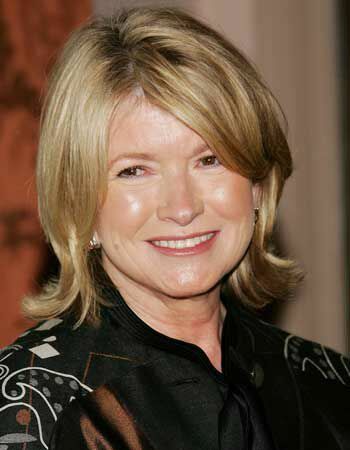 Last was: 2010 - Martha Stewart's Holiday Open House.